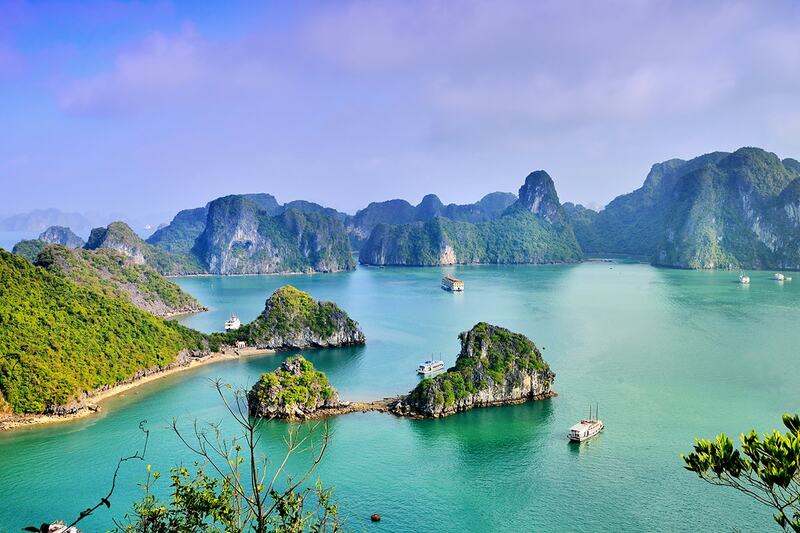 Including return international flights with Vietnam Airlines, overnight cruise in Halong Bay, all accommodation and transfers. 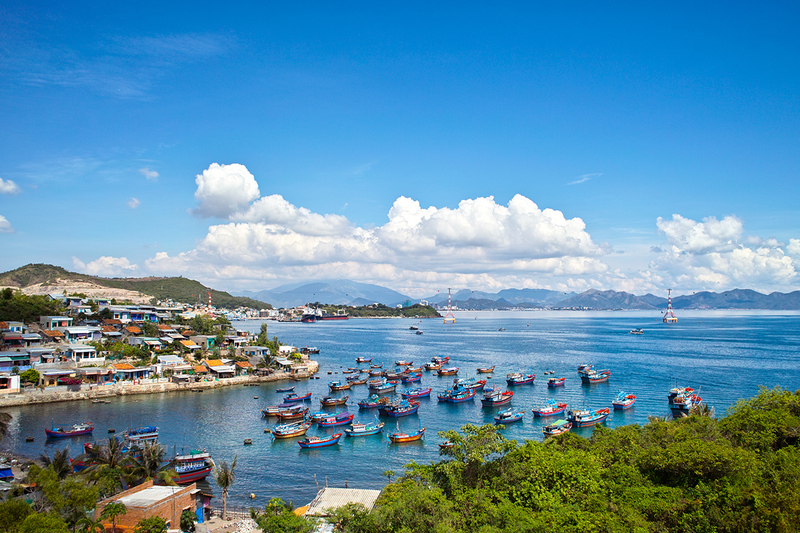 Opt to extend the tour by adding on 4 nights in Nha Trang, one of Vietnam’s top coastal resort cities, for an end-of-trip beach break. 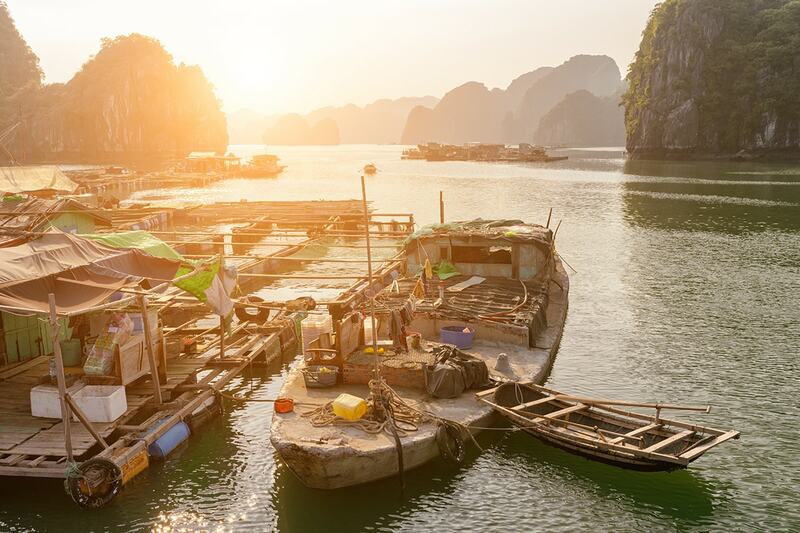 Depart Australia and fly into Vietnam’s capital city, Hanoi. You will be met upon arrival and transferred to the hotel for check in. The remainder of the day can be spent at your leisure. Sneak in some extra time discovering Ho Chi Minh City after breakfast before an afternoon transfer to the airport and the flight back to Australia. 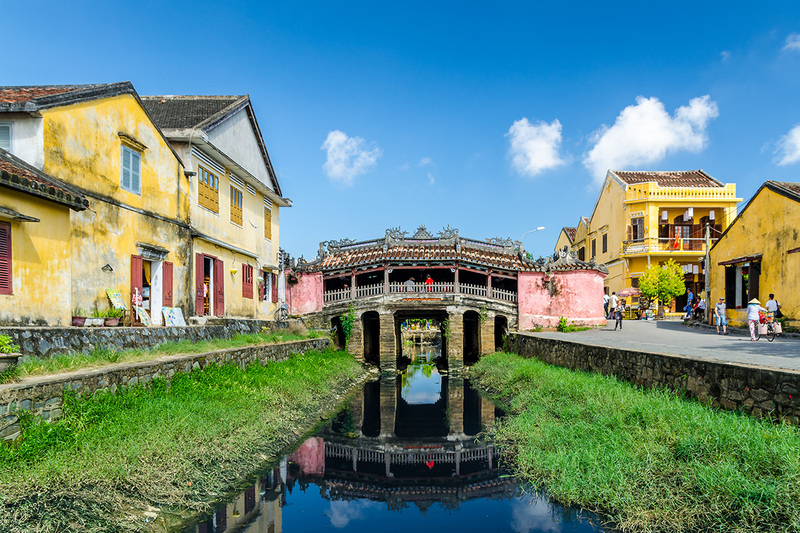 Explore Hoi An by foot and wander past an old merchant’s home, the Hoi An market, a local Chinese temple and the Japanese Covered Bridge. 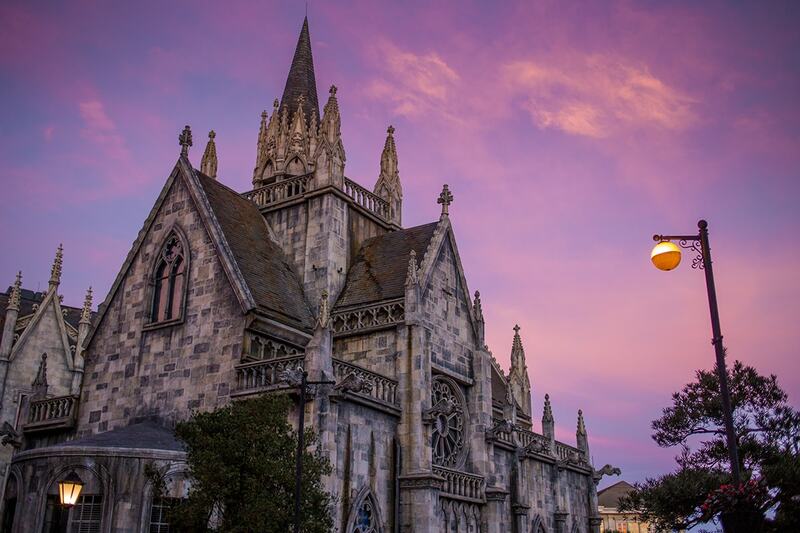 The afternoon is at your leisure to further explore this photogenic town. There are optional activities, or you may find a table at one of the riverfront cafes and while away your afternoon as you sip a refreshing iced beverage. 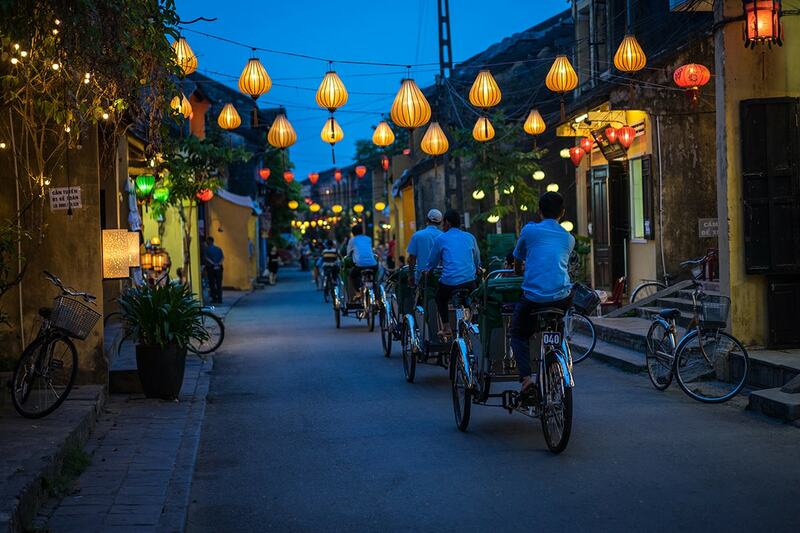 Depart Hoi An for the airport following breakfast and board a flight to Ho Chi Minh City. 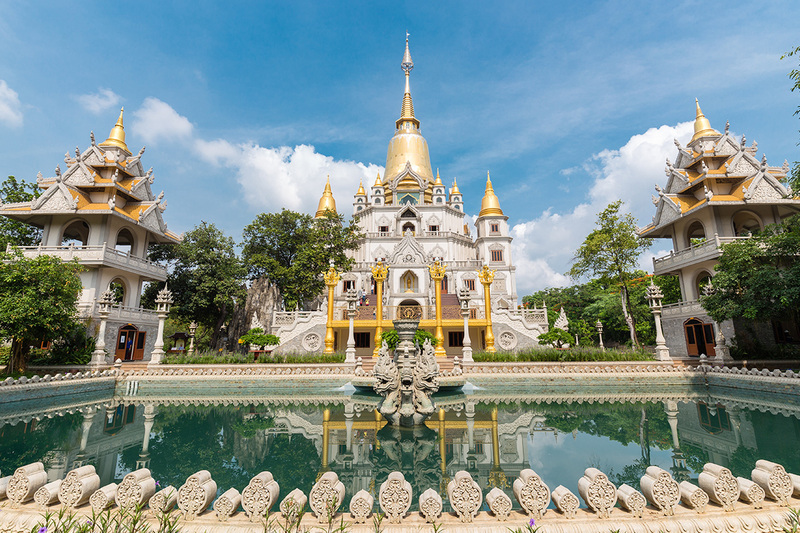 Upon arrival, set off on a half-day tour of the city that includes highlights such as Notre Dame Cathedral, Saigon Central Post Office, War Remnants Museum and Ben Thanh Market. 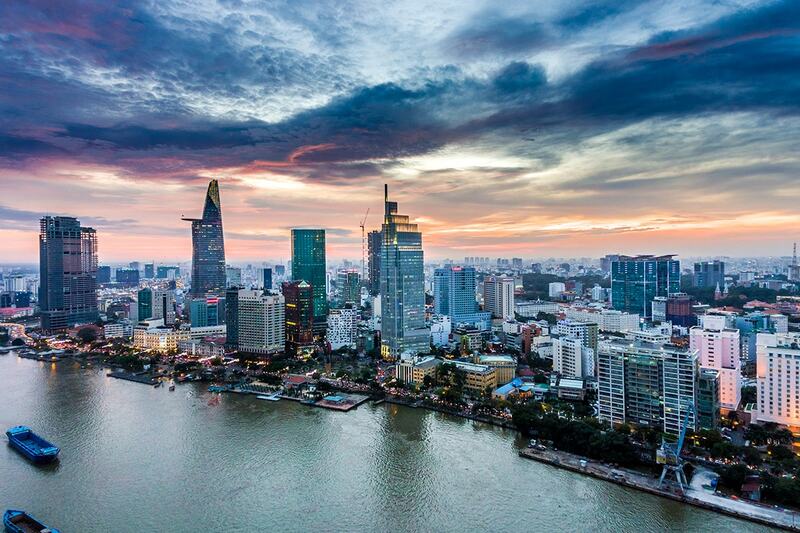 The day is yours to explore the wonders of Ho Chi Minh City. 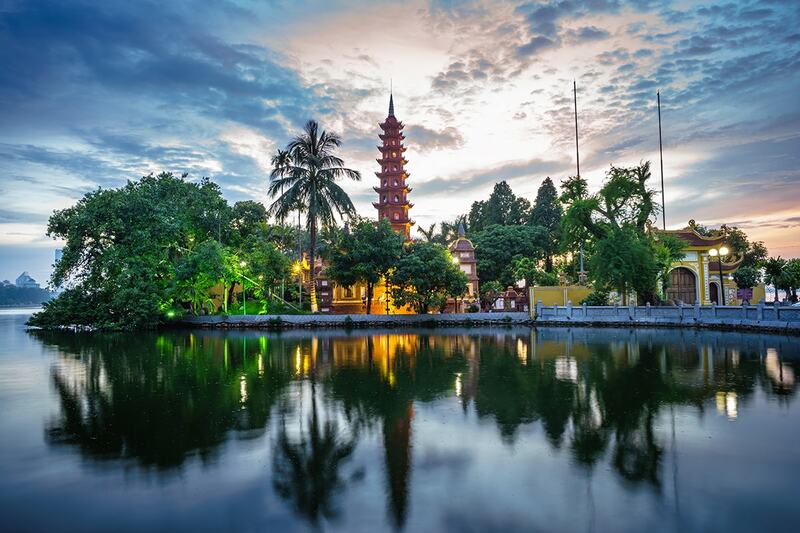 Optional Tour: Travel to Ben Tre – Travel to Ben Tre to discover the ways of life of those living alongside the mighty Mekong Delta. 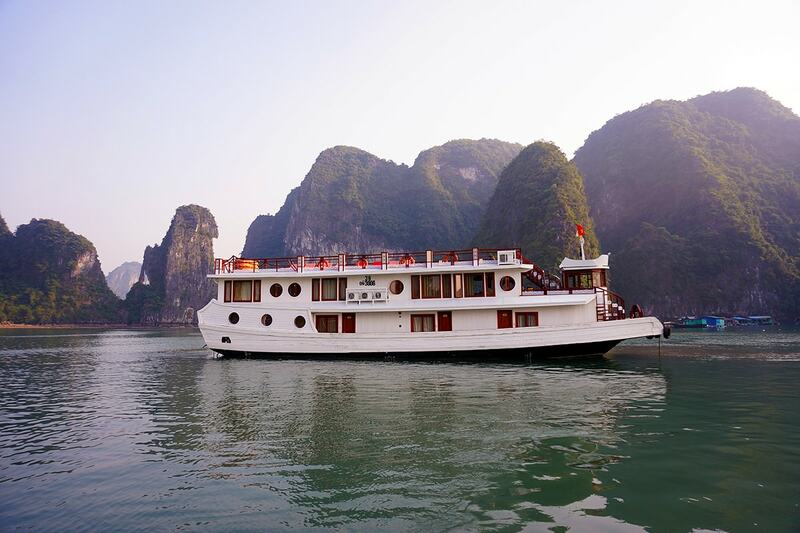 Board a cruise on Ben Tre River and stop off at a brickwork to see how traditional bricks are made using printing and baking techniques. The next visit is to a coconut processing site and it is then onto a small local village and a family workshop to see how sleeping mats are made. Enjoy some fruits and tea here, too. 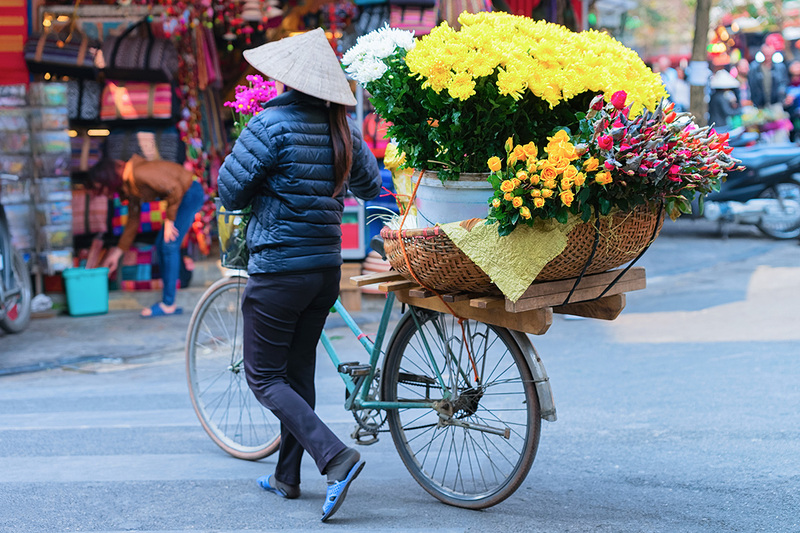 Take a motor cart or cycle towards your lunch stop, passing by green rice paddies and vegetable fields along the way. 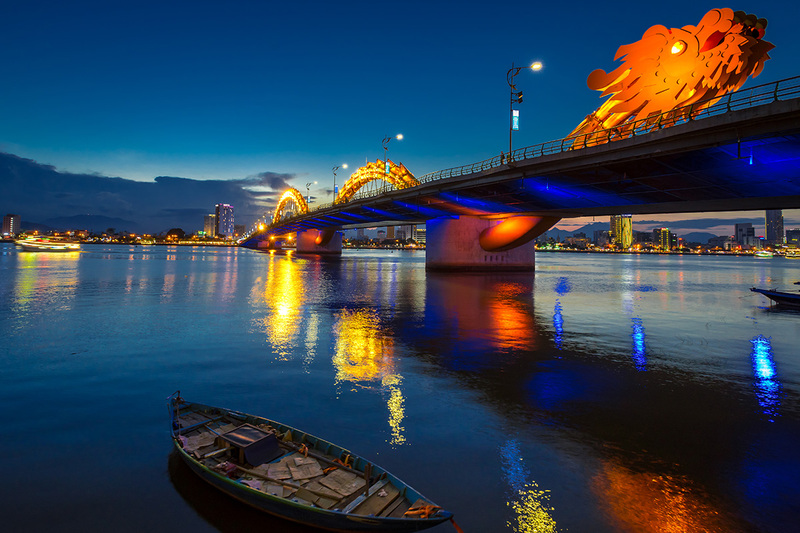 Lunch is at a riverside restaurant and is followed by a boat journey to Hung Vuong pier for the trip back to Ho Chi Minh City. 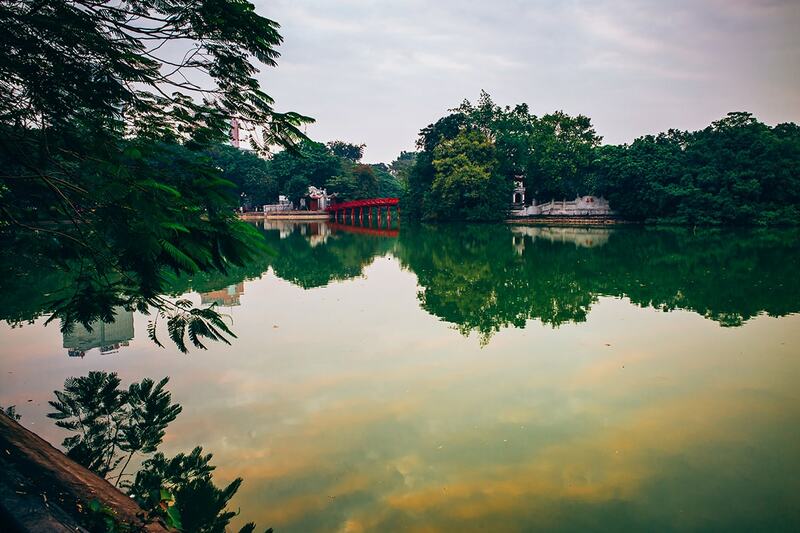 Today’s itinerary takes travellers to the Cu Chi Tunnels. This underground tunnel network was expanded upon and used by Viet Cong guerrilla fighters during the Vietnam War. The site is now a major visitor attraction and offers additional insight into the conflict. 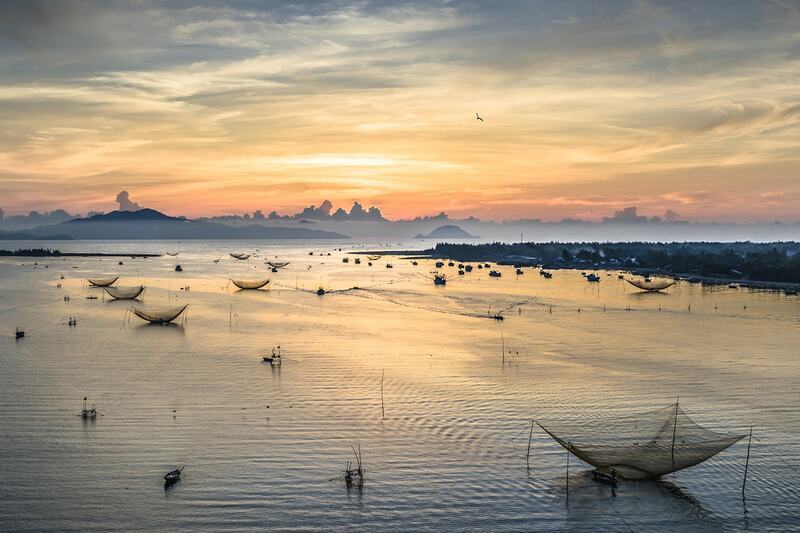 Keep your Vietnam tour going with a beach break on Nha Trang. 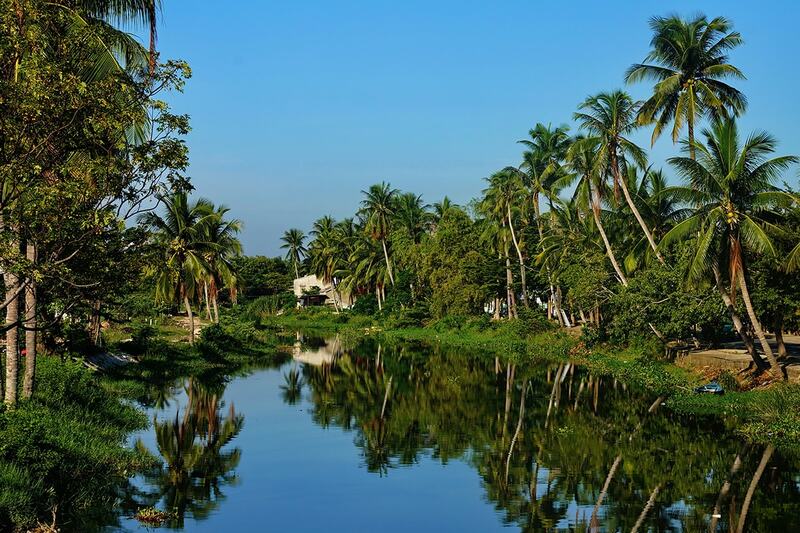 A transfer will take you to the airport for the flight to this coastal resort city. You will be met upon arrival and taken to the hotel. 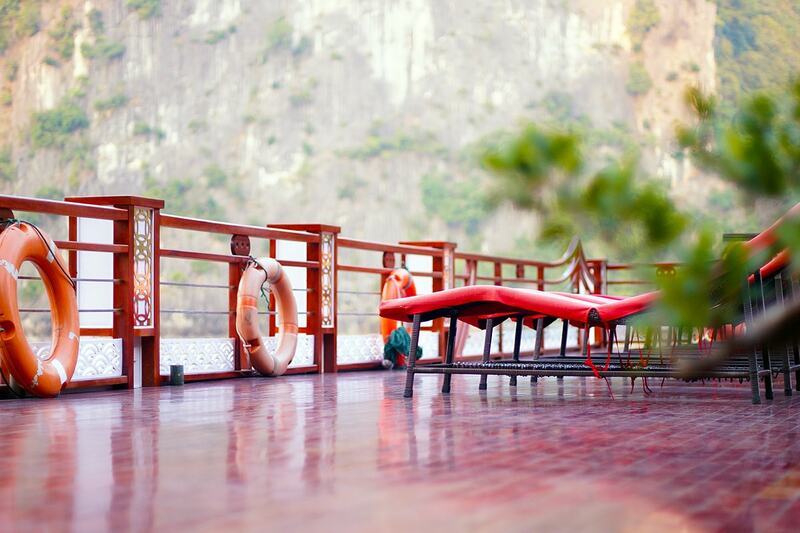 The day is yours to do with what you fancy, be it lounging on the beach, relaxing in the hotel or exploring the city. 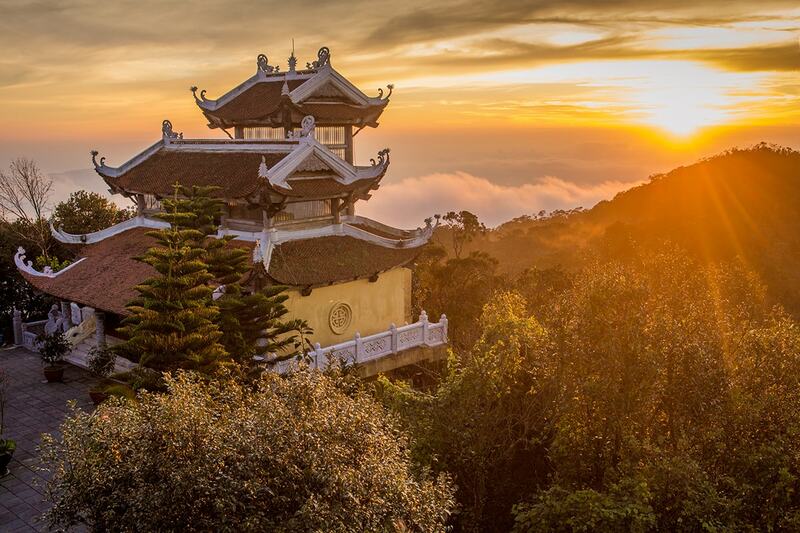 Make the most of your last morning in Nha Trang before taking the airport transfer and boarding a flight bound for Australia. 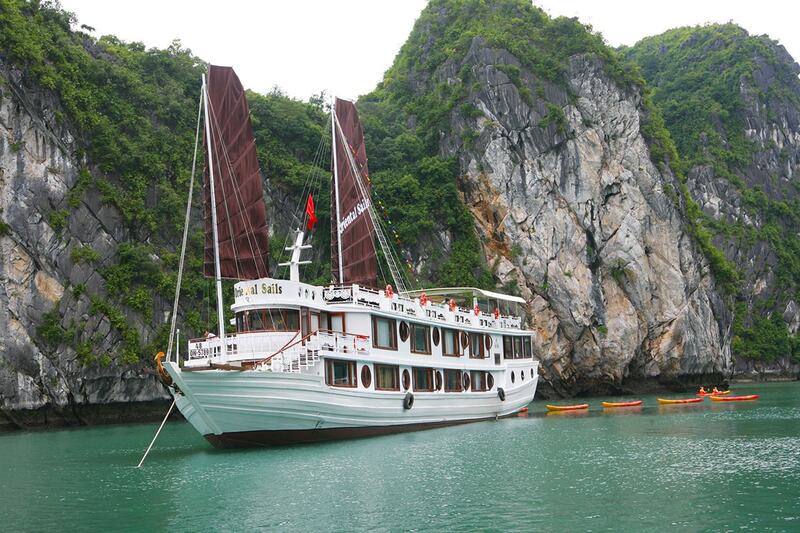 10 day tour – A deposit of $785/$1,085/$1,285 per person are due at the time of purchase in order to secure your date. 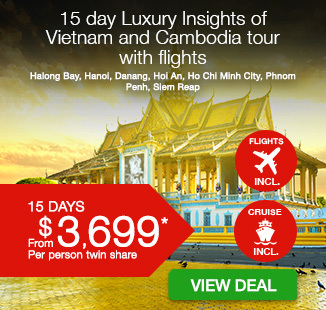 14 day tour – A deposit of $859/$1,159/$1,359 per person are due at the time of purchase in order to secure your date. 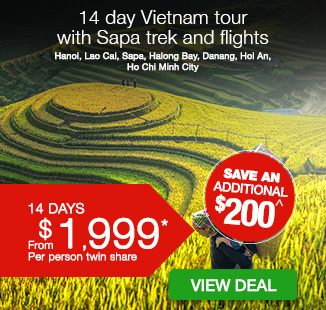 Return economy airfare with Vietnam Airlines or another similar full service carrier.